Instant Pot Italian Chicken with Olive Garden Dressing is an easy low carb, four ingredient recipe for the pressure cooker. It’s simple, yet delicious. Tender and juicy, this Instant Pot Italian Chicken recipe is simple to make. With only a couple of ingredients and your Instant Pot, Mealthy MultiPot or Pressure Cooker, dinner can be on the table in about half an hour! Can I use Chicken Breasts for Instant Pot Italian Chicken? 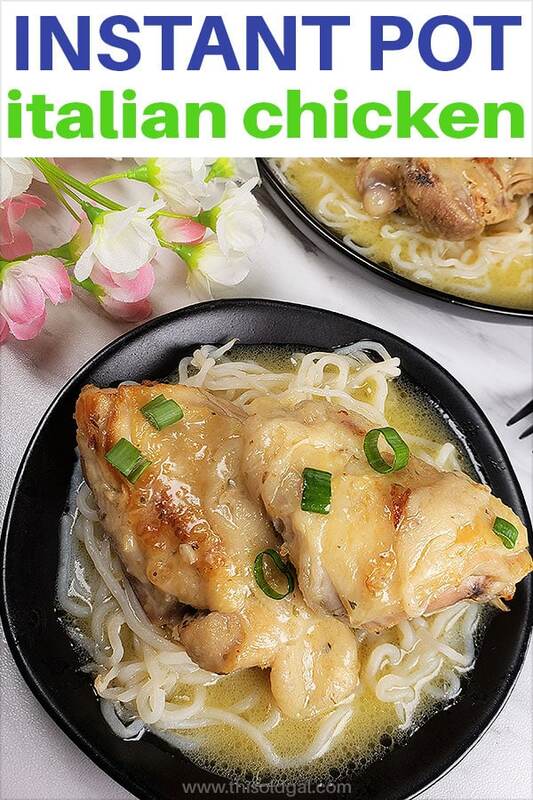 Yes, you can use white meat chicken for Instant Pot Italian Chicken recipe. Note, that If using white meat chicken for this Olive Garden Italian Chicken recipe, do not first sear the skin of the chicken. After pressure release, the chicken can be crisped up on the broiler or in an air fryer instead. Alternatively, try boneless and skinless chicken breasts and make this a dump and push start recipe. Which Italian Dressing is Best for Instant Pot Italian Chicken? Olive Garden Dressing is the preferred dressing. It is slightly creamy, yet loose enough to help the parmesan quickly melt. It is considered keto and low carb and tastes great. Bernstein’s Italian is also nice to use. 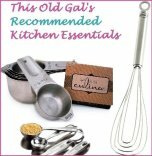 My Vidalia Onion Salad Dressing & Marinade would be fantastic for this recipe, as well. How to Make the Instant Pot Non Stick. Preheat the Instant Pot cooking pot until it is very hot. Choose butter, ghee or other fat and add it to a hot pot. When you add your fat or oil to a hot stainless steal cooking pot or skillet, this helps to make it non stick. Food will still slightly adhere to the bottom of the pot, but is easily deglazed with liquid. Instant Pot Italian Chicken can either be a dump type of recipe or the chicken can first be seared in the butter. 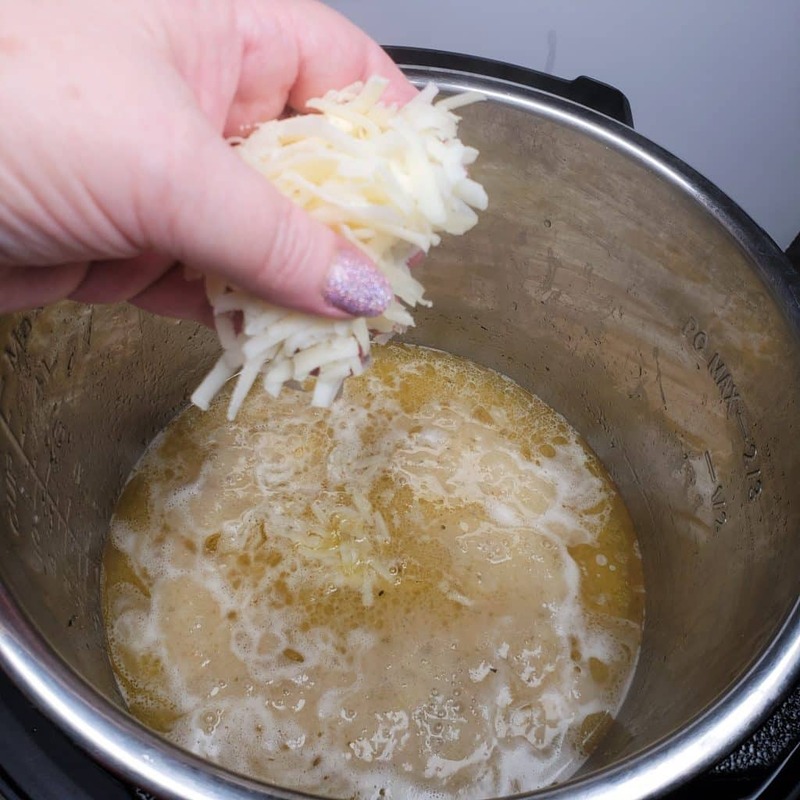 Whenever you are searing in an Instant Pot, Mealthy MultiPot or Pressure Cooker, always make sure that your pot is hot before adding in the oil or other fat. If you want to add low carb noodles, they can be added to the sauce, or cooked separately on the stove top. Remember to rinse the noodles very well before cooking. Can I use Frozen Chicken for Instant Pot Olive Garden Chicken? Frozen chicken is fine to use, but it is not recommended for optimal results. Besides adding more water content from the chicken defrosting, frozen chicken tends to come out a bit rubbery,chewy and stringy. Please note, that if you do use frozen chicken parts, remember that the Instant Pot, Mealthy MultiPot or Pressure Cooker will take longer to come to pressure. If the chicken pieces are large, reduce the cook time by one minute, as the chicken will begin to cook, while the pot is coming to pressure. Tips and Tricks to Instant Pot Italian Chicken. 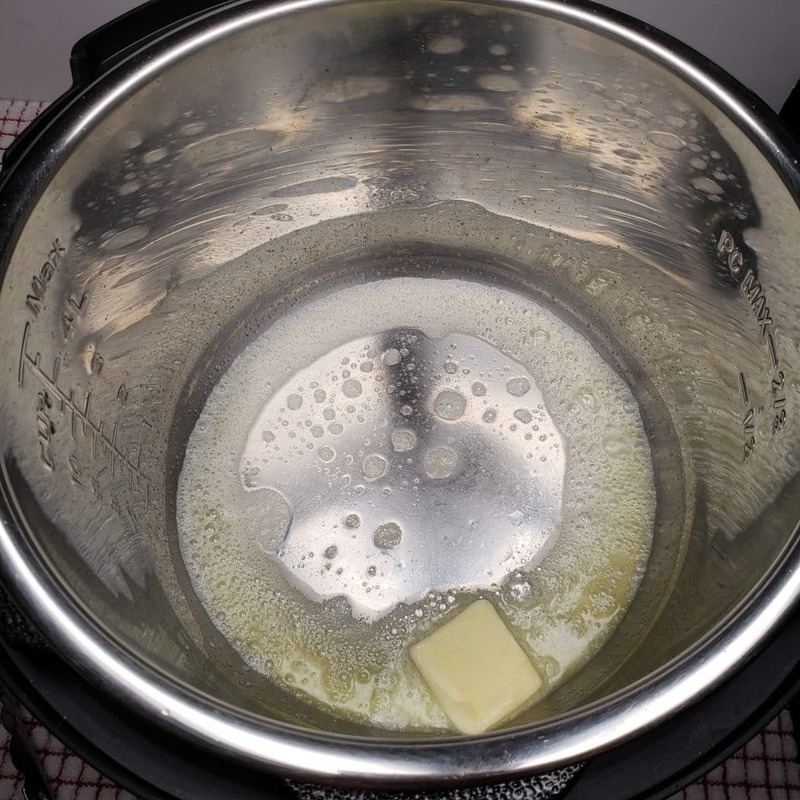 Heat the Instant Pot, Mealthy MultiPot or Pressure Cooker before adding butter. For keto and low carbers up the amount of butter if you like. Let chicken sit in pot undisturbed so that a crust will form. When the chicken is moved around in a hot pot before starting to brown, it will start to stick to the pot. Once the chicken starts to get color, the chicken will easily release from the bottom of the pot. When using boneless and skinless chicken breasts or thighs, marinate the chicken overnight in the Olive Garden Salad Dressing, for better results. Simmering the sauce after cooking will make a thicker sauce. Can Instant Pot Italian Chicken be Frozen? Not only can Instant Pot Italian Chicken be frozen, but, it makes a great freezer meal. The raw chicken and salad dressing can be placed into a FoodSaver Vacuum Sealing System and put into the freezer for later use. 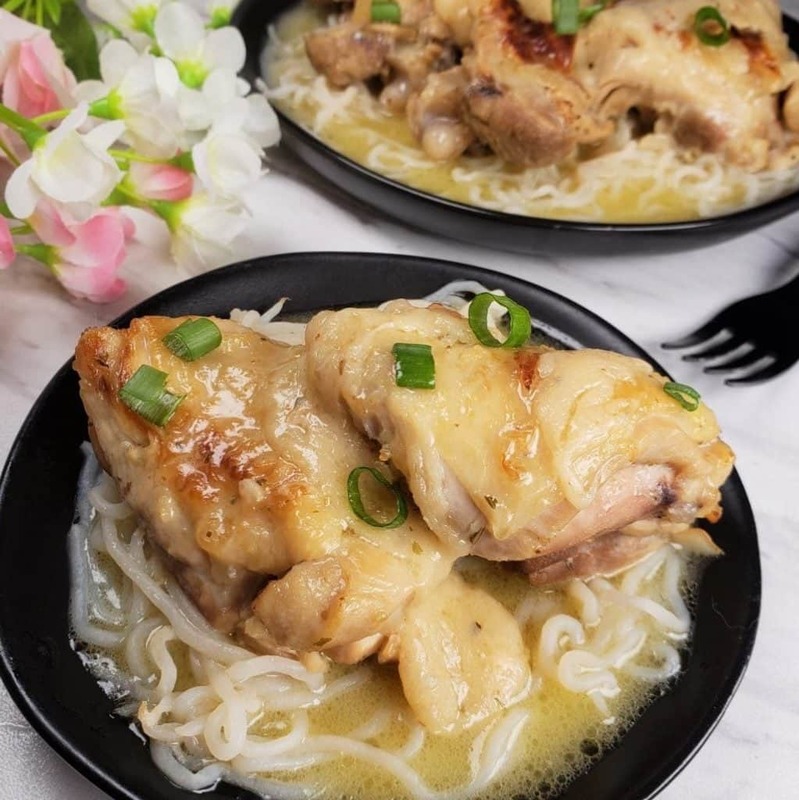 Frozen chicken and marinade can either be defrosted and then cooked, searing or not, or can simply be dumped into the Instant Pot, Mealthy MultiPot or Pressure Cooker cooking pot and simply setting the pressure cook time. 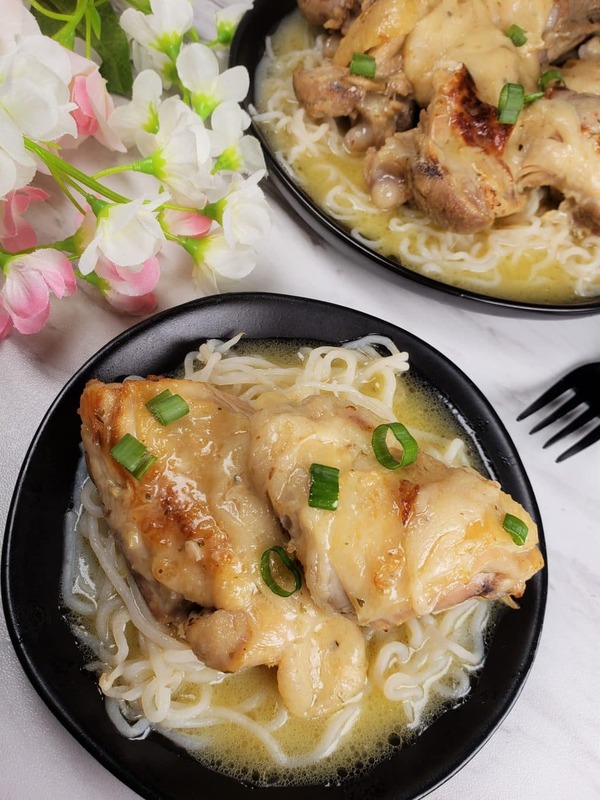 Instant Pot Italian Chicken freezes nicely for a make a head meal and is easily heated up directly in the Instant Pot, Mealthy MultiPot or Pressure Cooker using the pot in pot method. More Instant Pot Italian Recipes to Enjoy. This Instant Pot Italian Chicken recipe is so easy to make any night of the week. There is really no planning needed. Make sure to keep a bottle of Olive Garden Italian Salad Dressing in your pantry at all times and you will be ready for company, anytime or day of the week. 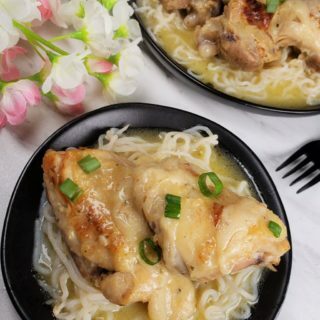 Keto and low carb followers, this recipe is excellent with these low carb noodles. If you have guests that love rice, it is easy to incorporate rice by following Pressure Cooker Pot in Pot Rice recipe. Select the Sauté or Browning button on your Pressure Cooker and allow to fully heat. Add butter and swirl to coat. 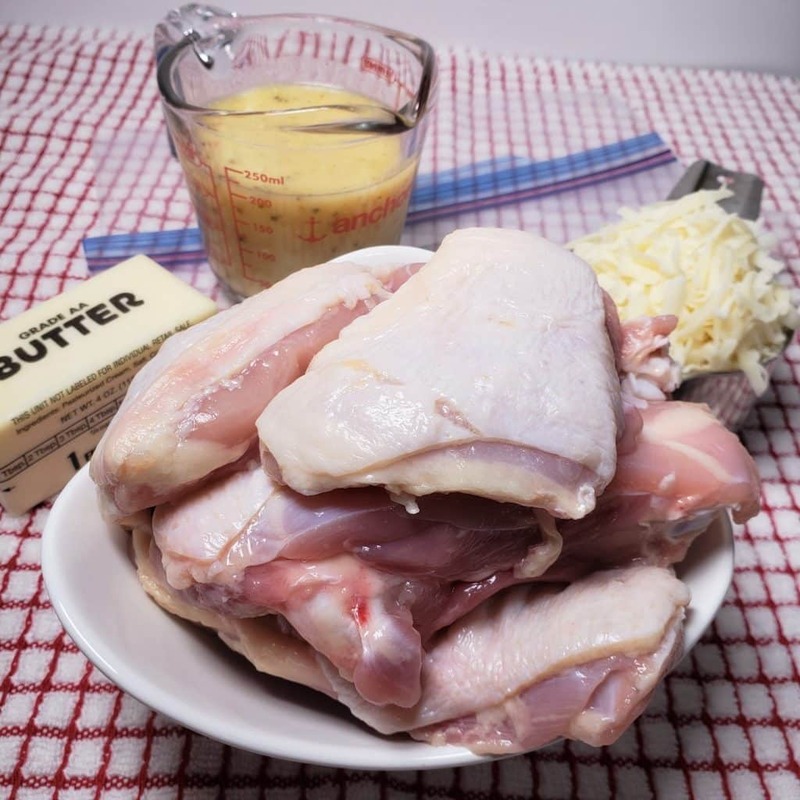 Place chicken thighs skin side down into butter and let sit undisturbed for 3 minutes. Pour in Olive Garden Italian Dressing and mix through, making sure to scrape up anything stuck to bottom of pot. Lock on lid and close pressure valve. Cook at high pressure for 4 minutes. When beep sounds, wait 10 minutes and then release the rest of the pressure. Remove lid and place chicken thighs on a plate. Add Parmesan cheese to liquid and stir to combine. Simmer if needed, to thicken sauce. Pour over chicken to serve. What to Serve with Instant Pot Italian Chicken. Italian Gremolata Recipe for Ossobuco would make a delicious garnish, as the lemon will bring out so much more flavor. Pressure Cooker Cauliflower Soufflé is great for sopping up the sauce. Pressure Cooker Instant Pot Mashed Potatoes pairs beautifully for those not following keto or low carb diets. Instant Pot Pressure Cooker Spaghetti Squash is awesome as it adds healthy vegetables to this meal and give a nice ratio of fat/protein/veggies to this Instant Pot Italian Chicken recipe. Low Carb Noodles are great to make this an Instant Pot Italian Chicken Pasta dish. PIN this Instant Pot Italian Chicken recipe! Are you using bone-in chicken thighs and you just cook 3 minutes undisturbed; then pressure cook for 4 more minutes? I am using bone-in thighs today and am wondering if this cooking method is the one I should use in your chicken marsala recipe. Is this served over spaghetti noodles, which are cooked separately? It looks delicious. Do you think I could double this recipe in a 8 qt instant pot? And if so would the cooking time remain the same or increased? It was a hit with the entire family and so easy to make! Thank you! I am new with the instant pot. Could I make this with 4 boneless skinless chicken breast? If so do I need to adjust the time also do I need to put the rack in and put breast on top or just dump everything in without the rack?